October 14-16: Laura, Stacy, and Courtney will be out of the office. Please email us as we will not be checking voice mail. If you have an emergency, contact Gwen Jackson at 402-557-2520, and she will contact with one of us. Please bring your iPad Minis with you for the day. We will have access to wi-fi during our 10:00-11:30 session. We realize that some of you are scheduled for other activities in your buildings. Please let us know if you are unable to attend – Laura, Courtney, Stacy. Grades K-8 should be teaching at least one of the lessons listed on the libguide to each grade level. The lesson plan is a guideline and can be adapted to suit your building needs. Contact your technology teacher, if you have one, to see if they are already covering this material. This article appeared as part of a series on inquiry instruction in School Library Monthly. Here are just a few thought-provoking statements to whet your appetite. I highly recommend this article to any librarian. For me, inquiry boils down to four major criteria: authentic student questions; the possibility of open-ended conclusions; critical thinking and active comprehension; and synthesis. 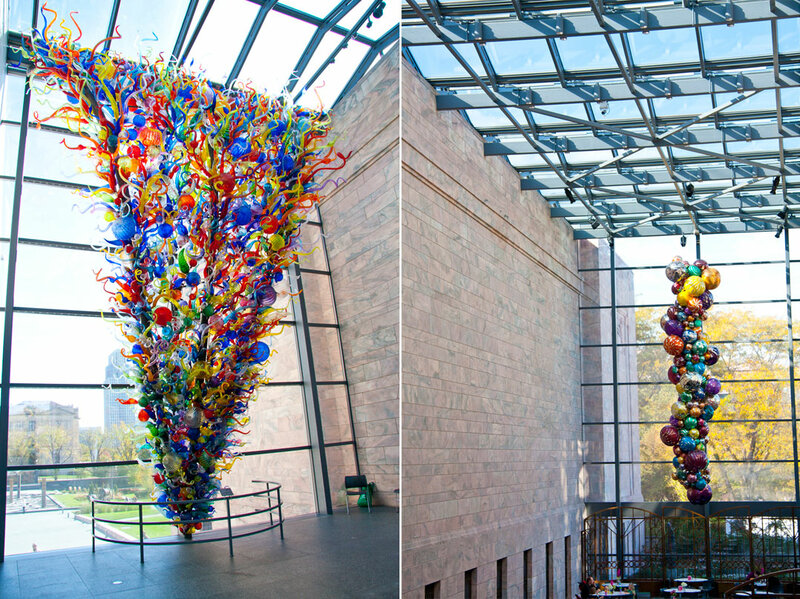 Each of these could be woven into a research project in different ways, at different points. Real inquiry saves room for students to both discover and synthesize their idiosyncratic journey without shoehorning the results into identical presentation templates. Cutand-paste—even with rephrasing of content into one’s own words—brought efficiency, but it also brought an unintended consequence: we denied students the time to think, sort, ponder, and sequence. Squeezed grapes make juice, but it takes time for juice to become wine. Fact-finding is juice, inquiry is wine. Here are some examples of sample letters for librarians to share with parents. This would be great to send home in weekly folders, to share at open house and/or conferences, post on your website etc. One idea would be to have this letter on one side and the one page document with the database logins and passwords Stacy sent you on the other. Please feel free to share other ideas on communicating to parents with Courtney! Our program will be promoting the very best of children's literature to your child with activities designed to help student's enjoy the stories even more. We will be doing our very best to get (or keep) your children "hooked on reading" by recommending specific reading materials to each individual. We will add 100 or more new titles this year of the latest and most exciting new books for young readers, including quality non-fiction to help meet the Common Core requirements. At each grade level, students will be learning research and computer skills specifically suited to their developmental needs. We will be working with classroom teachers to help them find materials especially suited to the individual interests and abilities of your child. Library lessons will stress good Digital Citizenship, helping your child make safe and ethical decisions when using the Internet. 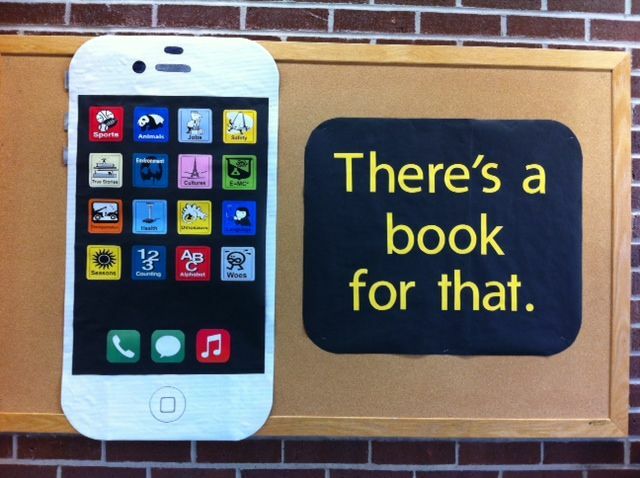 The new iPads in the library will be available for reading e-books this year! Our new "maker-space" is available to all children who want to edit a movie, create a podcast, or edit photographs - and the library staff will help them. We have a lot of special events being planned, including author visits, a book fair, and reading contests. If you would like to volunteer to help in the library, please let me know. We'd love to have you. Our staff is ready and excited about this coming year and is committed to making the library your child's favorite place in the school! Conferences are just a few short weeks away. Here are some tips on how to share the great things you do for students with the parents and family members visiting (even if they don't physically stop by the library). 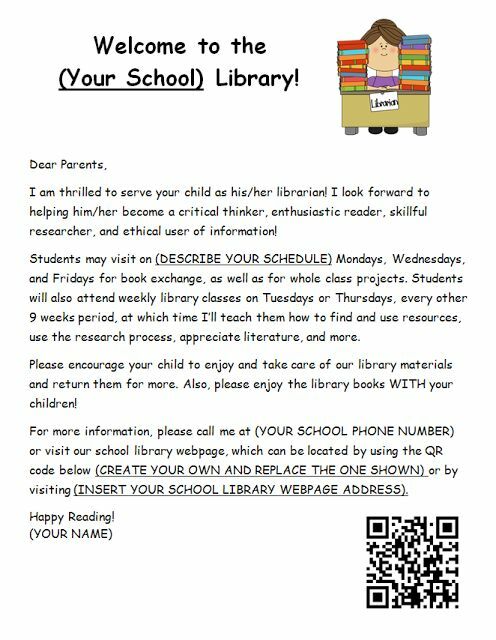 Send out information to parents about visiting the school library prior to conferences (perhaps in the school newsletter the week before) or provide an information sheet that can be handed out with the information packet parents receive when they enter the building or visit classrooms. Prop open the doors to the library as a signal that visitors are welcome. Position yourself, a table of information, or both just outside the library doors so passers by can grab something as they move around or see that you have offerings for them as well. If there is a schedule of suggested visits created by your building leadership, ask that the library is put onto that schedule. 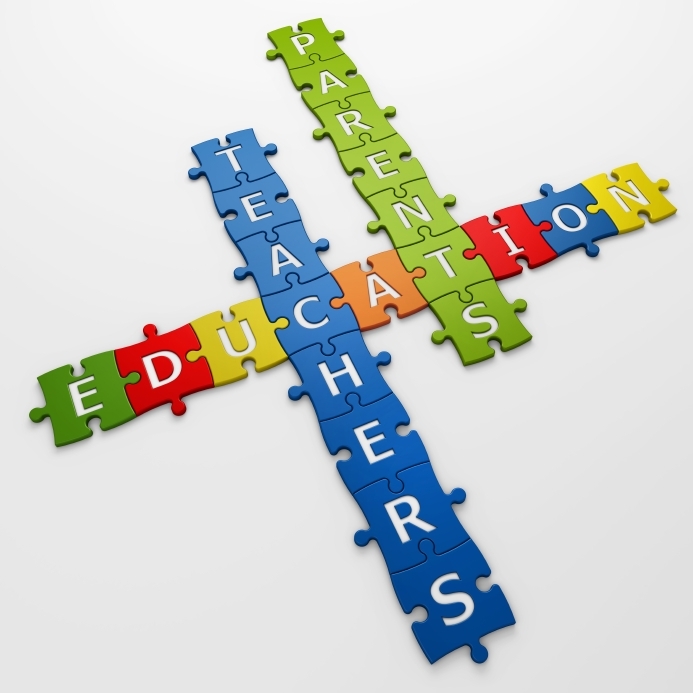 If possible, offer to host sessions that would be of benefit to parents. For example, how to download their free copies of Microsoft Office. Or, if groups are setting up tables to offer information to parents, have the tables set up in the library and be sure to have one of those tables be yours! And finally, check out the sample flyer attached below. If you have any great ideas on what you do during conferences, be sure to share them with us! We will post a follow-up box of suggestions in the next newsletter if needed! Introducing "Epic! for Educators." Available for FREE to all U.S. and Canada-based elementary school teachers and librarians. Our mission, like yours is to foster a life-long love of reading. Help us ignite young minds for a bright future by sharing Epic! Completely free for all verified educators. Unlimited access to thousands of high-quality titles. Create up to 30 unique student profiles. Available on the iPad, iPhone and in any web browser. 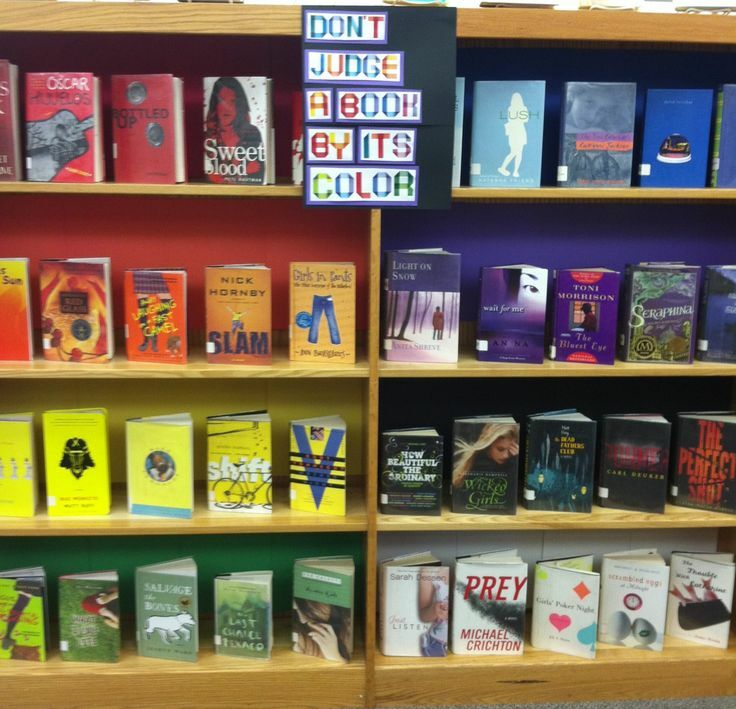 We have posted this one before, but Anne Coffman at Ponca gave it a rave review, so we are sharing again!